What better way to really get into the spirit of the show than by visiting one of the exotic Game of Thrones destinations where filming for the show actually took place? 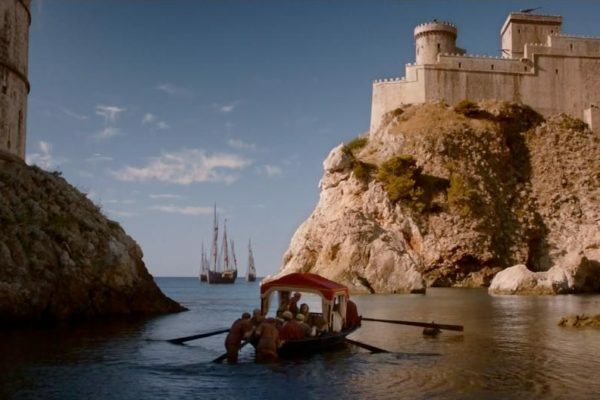 From Season 2 the filming of GOT moved to Croatia, mostly to Split and Dubrovnik. The surrounding waters were put to good use, providing the setting for the epic scenes like Battle of Blackwater, whilst Fort Lovrijenac became the new Red Keep. Want to know where Daenerys kept her dragons and where Meereen’s underground passageways were revealed? Don’t worry, you are on the right place. 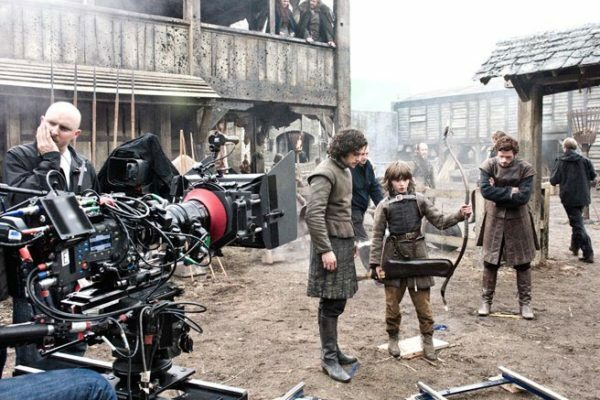 Click here and find out all filming locations and places where your favourite show is filmed. Travel along Adriatic coast, follow the path of the main characters and don’t be afraid to stop and admire the landscape. Ancient castles and fortresses, beautiful nature by the sea, old towns with narrow streets and many more is waiting for you. Come see Šibenik as mighty Braavos, Split and Diocletian Palace as Slaver’s Bay and magnificent Dubrovnik as legendary King’s Landing. Take a tour and find out everything you ever wanted to know about Game of Thrones while you are standing on the very exact spot your favourite characters did in the show. Step into a world of fantasy and imagination at Here Be Dragons gift and game shop in Diocletian’s Palace. 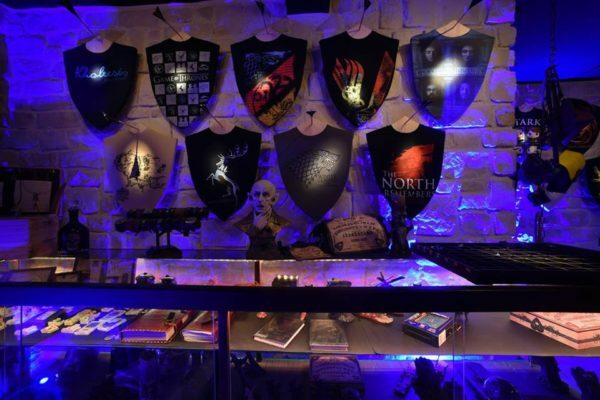 Located within a block of several major GOT filming locations, this magical boutique offers officially licensed Game of Thrones merchandise, collectibles and t-shirts. Other licensed gifts include Harry Potter, Fantastic Beasts, Star Wars, and Lord of the Rings, just to name a few. Take a photo with their life-sized dragon, or go for a selfie with King Joffrey’s crown – either way, Here Be Dragons offers excitement for all ages. Visit the filming locations of the world’s most popular TV series and take a tour around Croatian coast. Come inside an ancient palace and take a walk through Split’s 1700 years of history with an expert guide who will make the past come to life! Your local guide will share the facts, legends and insider stories of rich medieval history. 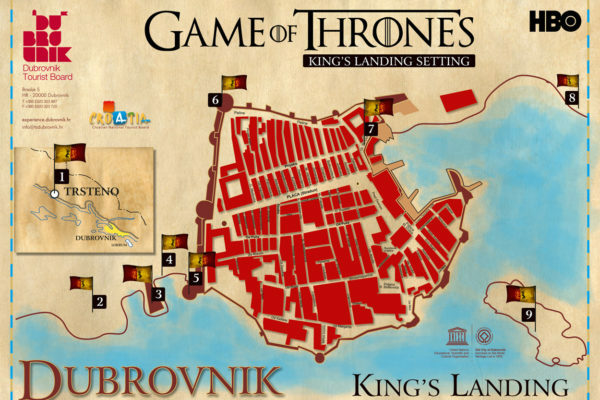 Come visit King’s Landing location in Dubrovnik. The old streets of the city have been featured in many scenes. The walls in the city were used for the Battle of Blackwater sequence. The park Trsteno Arboretum was used for a series of scenes involving the Tyrell ladies and Sansa Stark. There is a Game Of Thrones walking tour of the city so you aren’t just walking around aimlessly.